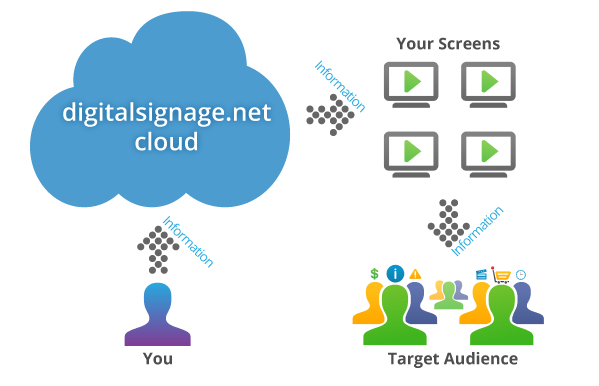 Cloud based digital signage software that allows users to deliver vibrant media and realtime information. 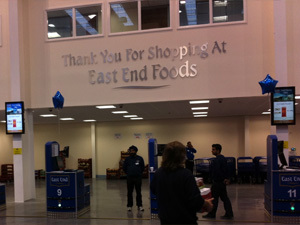 All digital signs can be controlled from one central location. digitalsignage.NET is designed to be flexible for use in multiple Sectors. Education, Corporate, Retail, Transport, Healthcare, Hospitality and Entertainment venues all benefit from a digitalsignage.NET solution. 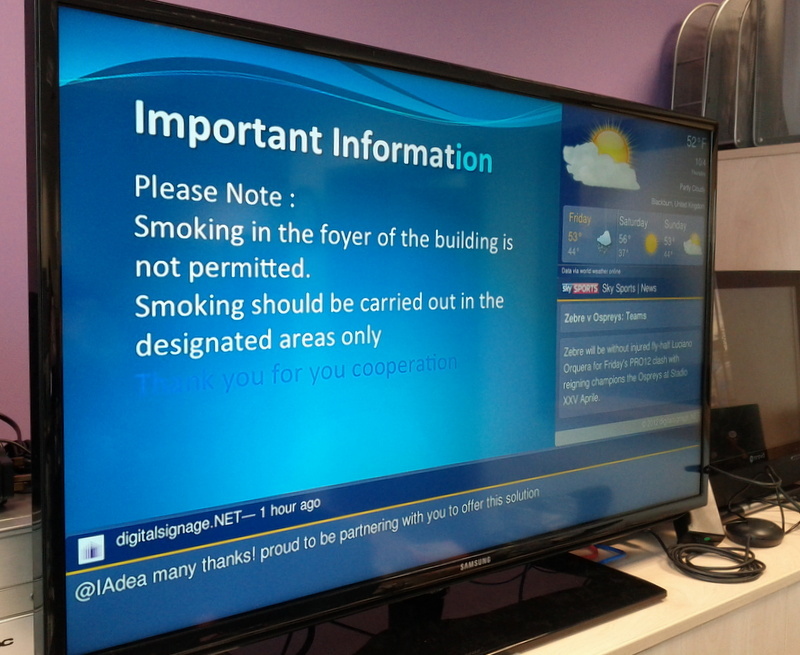 A message board in a school, to a large department store in a shopping mall, digitalsignage.NET has you covered. Simple to use - add, schedule and publish your message on your screens within seconds. Amazon Hosted Web Services - provide security, auto scaling and high reliability. Cost Effective -low cost subscription with free updates and free email support. digitalsignage.NET is digital signage software that is used to deliver eye catching media to multiple venues. Create a digital signage solution that brings your establishment a solid ROI by informing, entertaining or increasing sales. Cloud based, hosted on Amazon Servers, digitalsignage.NET can provide a focal point for all your messages. Our web based browser and easy to use drag and drop interface, provide a simplistic, yet feature rich user experience, that requires minimal training. Educational institutions must adapt their choice of technology to their students’ shift in communications preferences. With extensive experience in delivering digital signage services to colleges and students unions across the UK, we can help you quench your students’ thirst for digital while supporting the goals of your establishment: informing students and staff in a time and cost- efficient manner. Corporate communication via digital signage can help a business achieve its goals. Organisations throughout the UK are using digitalsignage.NET to promote themselves and display eye-catching company presentations on digital screens in reception areas, meeting rooms, dining areas or hallways. 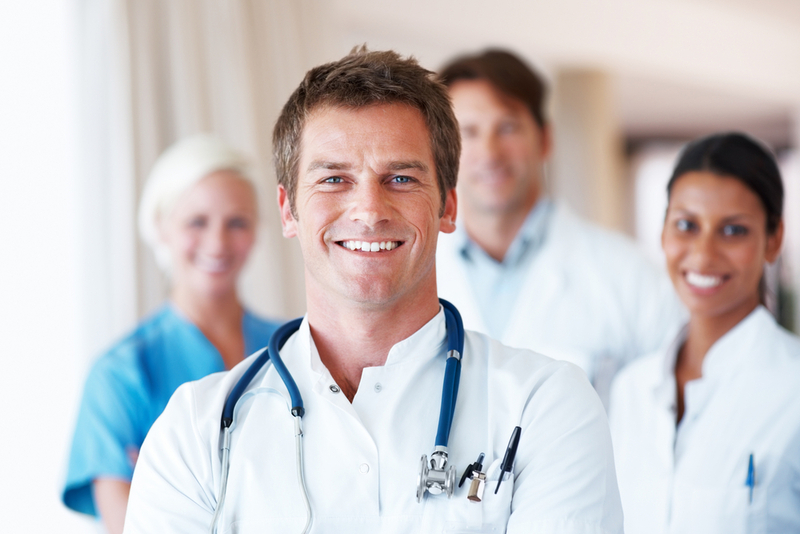 Waiting rooms are ideal locations for communicating to your patients about health related matters. Make use of the time they spend here by employing a digital sign powered by digitalsignage.NET to inform, enhance patient satisfaction and reduce perceived waiting times. Our digital signage software enables you to cascade messages quickly across different estates by scheduling and displaying them on digital screens. 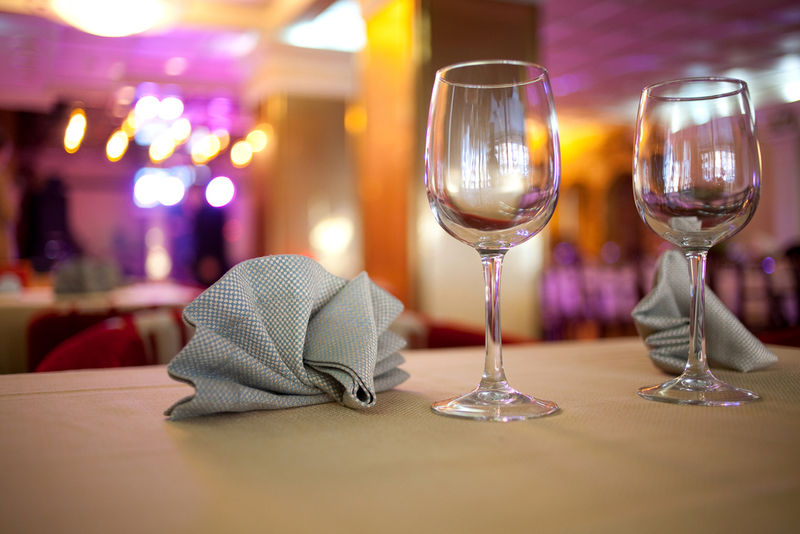 Communication is key in making people feel welcomed and at home in your hotel or restaurant. digitalsignage.NET allows you to deliver a vast array of information in a variety of formats to a digital signage display focal point. From menu boards, room photos, social media feeds and presentation videos, digital signage can strengthen your brand, decrease perceived wait time and increase sales with minimum effort from your side. Throughout the years, Dynamax has helped numerous government offices including the Police and Prisons Services to deliver targeted, timely communications to the public on digital displays. 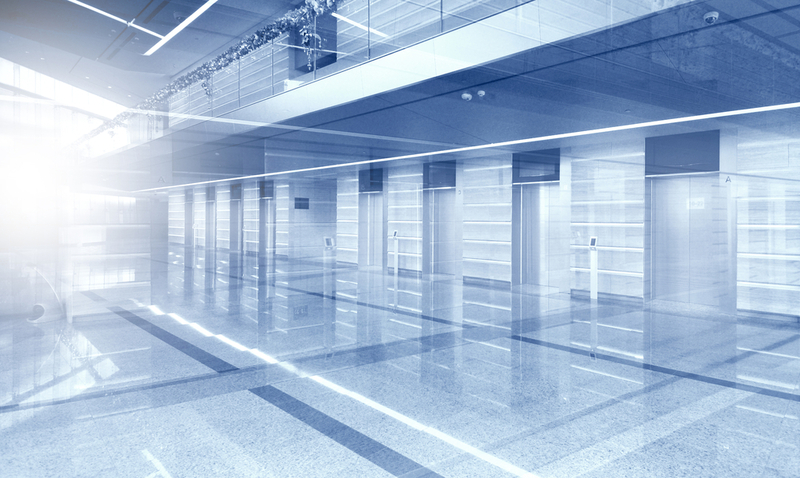 digitalsignage.NET, our cloud- based digital signage software, allows public institutions to disseminate information straight from their offices, with minimum costs and effort. Digital signage has a profound impact on the retail shopping experience, enabling customers to make more informed decisions and helping retailers to make their stores more attractive. Inform customers about your product range or latest sales offers on high impact display screens. Add social media feeds and other online material to your signage system and take your cross-channel strategy to the next level.